Dan Abrams is a Legal Analyst for ABC News, CEO, Abrams Research and Founder/Publisher, Mediate.com In addition to his role as CEO of Abrams Research, Dan Abrams is the legal analyst for ABC News, a substitute anchor for Good Morning America and the host of Discovery ID's Chasing Justice with Dan Abrams. Founder, President & CEO, Bold Gold Media Group Vince began his communications interests early on. He grew up in a recording studio in the suburbs of Philadelphia, learning the art of audio/music production, song composition, and broadcast communications first hand. Vince became and Eagle Scout in 1993 and graduated with distinguished honors from Phoenixville Area High School in 1994. In 1994, Vince obtained a Congressional nomination and was appointed to the United States Air Force Academy where he held numerous high-level cadet leadership positions during his four years there, including Cadet Squadron Commander. Pulitzer Prize Winning Author, Reporter, and Political Commentator. Few journalists in America’s history have had the impact on their era and their craft as Carl Bernstein. In the early 1970s, Bernstein and Bob Woodward broke the Watergate story for The Washington Post and set the standard for modern investigative reporting, for which they and The Post were awarded the Pulitzer Prize. Together, they wrote two classic bestsellers: All the President's Men (also a movie starring Robert Redford and Dustin Hoffman) about their coverage of the Watergate story and The Final Days about the denouncement of the Nixon presidency. 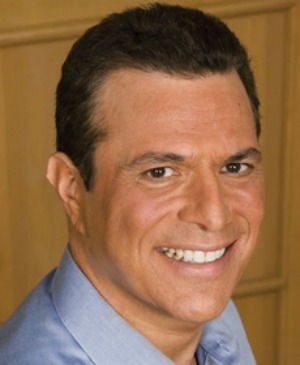 Michael Beschloss is an award-winning historian, Number #1 best-selling author of nine books and a regular commentator on both NBC and PBS. He co-authored with Caroline Kennedy the Number #1 New York Times best seller Jacqueline Kennedy: Historic Conversations on Life with John F. Kennedy (2011). He is currently working on a history of American Presidents in wartime from James Madison to George W. Bush, which will be published by Crown in 2015. 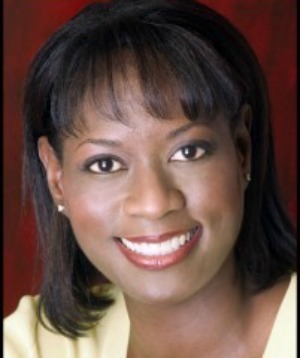 Deneen Borelli is the author of Blacklash: How Obama and the Left are Driving Americans to the Government Plantation. Borelli is the Outreach Director with FreedomWorks, a grassroots organization that educates, trains and mobilizes volunteer activists to fight for limited government. Deneen is a contributor with Fox News and has appeared regularly on “Hannity,” “The O’Reilly Factor,” “Fox and Friends,” and “Your World with Neil Cavuto." 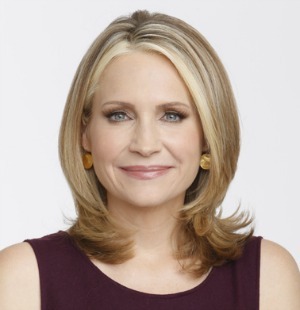 Andrea Canning has been a Dateline correspondent since October 2012. 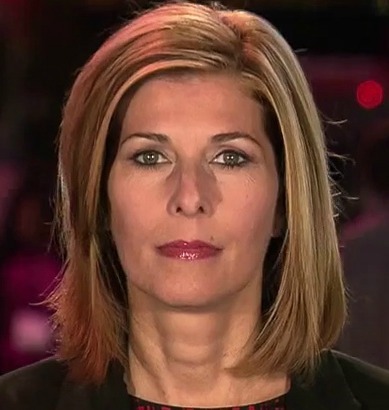 Prior to joining NBC News, Canning served as an ABC News correspondent since 2004 where she covered the White House, Congress, the Supreme Court and the Iraq War for ABC’s affiliate news service, NewsOne. 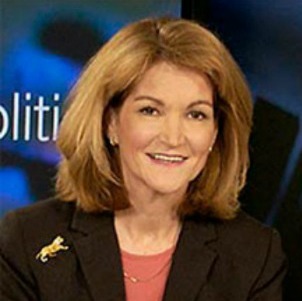 While at ABC News, Canning traveled the country covering a wide array of stories ranging from the devastation of Hurricane Katrina and the Casey Anthony case, to her 2011 headline-making interview with actor Charlie Sheen. 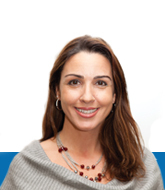 Sara Carter is an award winning National Security/War Correspondent. 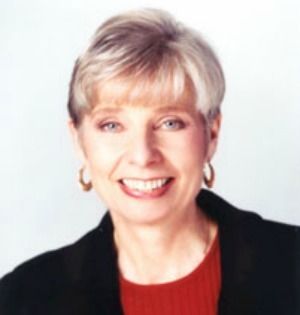 Eleanor Clift became a contributing editor for Newsweek Magazine in September 1994. She writes on the Washington power structure, the influence of women in politics and other issues. Clift brings her political perspective to analyze what lessons Obama has learned, and where he will hit the reset button as he moves forward. Clift's column, "Capitol Letter," is posted each Friday on Newsweek.com. A Republican strategist & Founder and President of The Polling Company, a privately-held, woman-owned corporation founded in 1995, Kellyanne Conway is one of the most quoted and noted pollsters on the national scene. Conway is co-author of WHAT WOMEN REALLY WANT: How American Women Are Quietly Erasing Political, Racial, Class, and Religious Lines to Change the Way We Live. 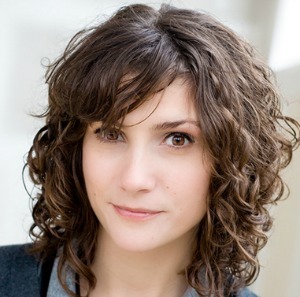 Cooper is an energetic, crisp, and intelligent anchor and speaker. The world’s events come full circle for Anderson Cooper. 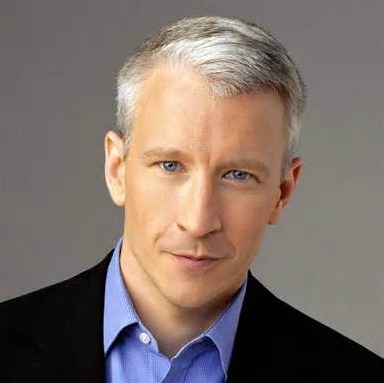 As host of CNN’s Anderson Cooper 360°, he presents the news in an unconventional and wide-ranging format. His style is a fast-moving, surprising, provocative alternative to typical evening news. 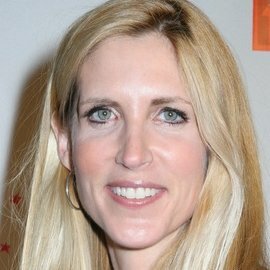 Ann Coulter is the legal correspondent for Human Events and writes a popular syndicated column for Universal Press Syndicate. She is a frequent guest on many TV shows, including Hannity, Fox & Friends, The Today Show, Good Morning America, The Tonight Show with Jay Leno, Hannity, The O'Reilly Factor, and has been profiled in numerous publications, including TV Guide, the Guardian (UK), the New York Observer, National Journal, Harper's Bazaar, The Washington Post, The New York Times and Elle magazine. She was the April 25, 2005 cover story of Time magazine. Monica Crowley holds two Masters degrees and a Ph.D. in international affairs from Columbia University and worked as a Foreign Policy Assistant to former President Richard Nixon. 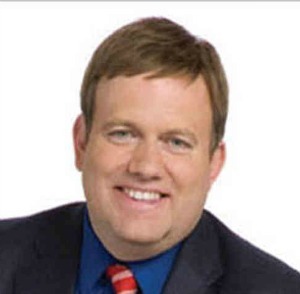 Crowley has been a guest on the major TV and cable news channels, including ABC, NBC, FOX and HBO and worked as a commentator on National Public Radio's Morning Edition for four years. 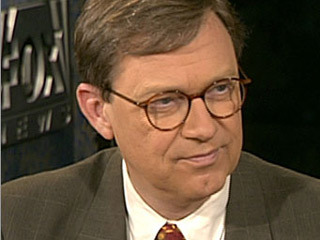 When the Fox News Channel launched in 1996, Crowley joined the network as a political and international affairs analyst. She rejoined FNC as a contributor in 2008 after leaving in 2004. Dinesh D’Souza has had a 25-year career as a writer, scholar, and public intellectual. 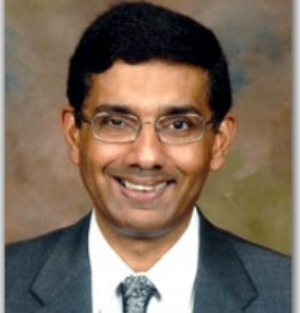 D’Souza has been named one of America’s most influential conservative thinkers by the New York Times Magazine. The World Affairs Council lists him as one of the nation’s 500 leading authorities on international issues, and Newsweek cited him as one of the country’s most prominent Asian-Americans. 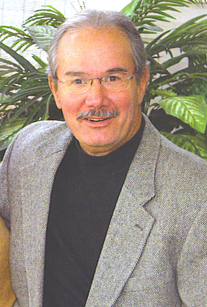 He is best-selling author and a leading commentator on all major networks. Matthew Nathan "Matt" Drudge is an American political commentator and the creator and editor of the Drudge Report, a news aggregator. 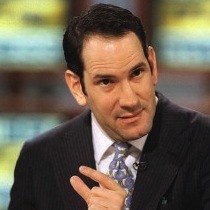 Drudge has also authored a book and hosted a radio show and a television show. For many years, he took odd jobs. In 1989, he moved to Los Angeles and took a job in the gift shop of CBS studios, eventually working his way up to manager. Here, he was apparently privy to some inside gossip, part of the inspiration for founding the Drudge Report. 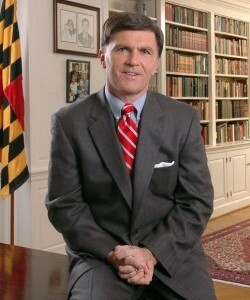 As the 60th governor of the state of Maryland and a United States Congressman, Bob Ehrlich established a reputation as a champion of education, a promoter of economic growth and a friend to the environment. In February, 2007, Governor Ehrlich joined Womble Carlyle Sandridge & Rice, PLLC, as a founder of the firm’s Baltimore office. 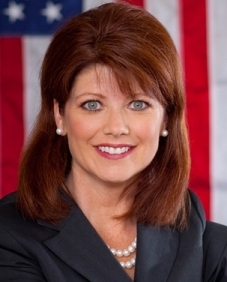 The Baltimore native took office in 2003 on a platform of increasing education funding, balancing the state budget and protecting the Chesapeake Bay. He became Maryland’s first Republican governor in nearly 40 years. 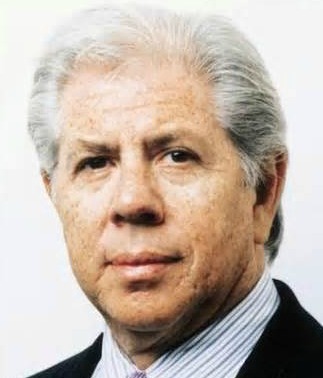 Humberto is an author, speaker and commentator. 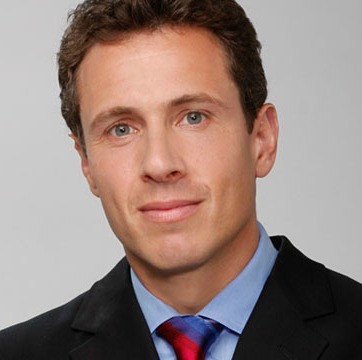 He has appeared on such shows as The O'Reilly Factor with Bill O'Reilly, Hannity and Colmes, Fox and Friends, Glenn Beck, The Dennis Miller Show and various shows for Telemundo. He is constantly traveling across the country speaking at different events and universities. Rebecca Gomez serves as Anchor, FOX Business Network and is co-host of "Happy Hour," the break-out hit of the new Fox Business Network, which combines a fast pace with conversations and information; Called “a new breed of news show, where a younger version of "Regis and Kelly" meets "Cheers" with the breeziness of "Entourage." 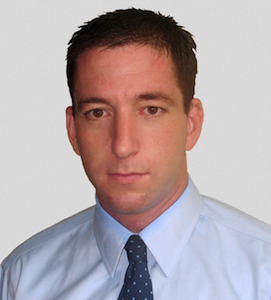 Glenn Greenwald is an American political journalist, lawyer, columnist, blogger, and author. 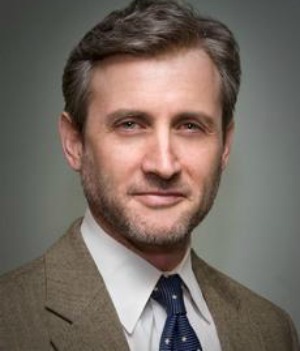 He is a former Constitutional and civil rights litigator and is the author of three New York Times Bestselling books: two on the Bush administration's executive power and foreign policy abuses, and his latest book, With Liberty and Justice for Some, an indictment of America's two-tiered system of justice. 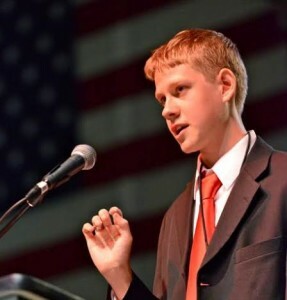 Dan Johnson is 21 years old, founder of People Against the NDAA (PANDA), and a nationally renown writer and speaker. He founded a national grassroots movement to stop indefinite military detention, has been interviewed on numerous radio and television programs, and speaks around the country educating others on the NDAA and how to take back control of their local governments. 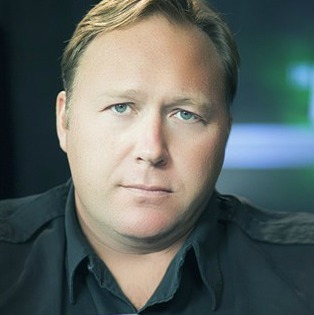 As a dedicated and aggressive Constitutionalist, Alex Jones consistently defends the Bill of Rights, property rights, and our nation’s borders. 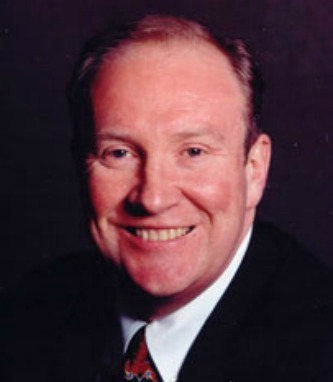 In the spirit of Thomas Jefferson and George Washington, Jones passionately argues against foreign entanglements and wars for the sake of corporate and banking interests. Jones avoids the bogus political labels of “left and right” and instead focuses on what really matters — what’s right and wrong. My name is Dennis Michael Lynch and I'm ashamed to say I haven't voted in 20-years. Even worse, I can't remember who I voted for? Trust me, there's no political agenda fueling this film. Prior to producing and directing this film, I cared less about illegal immigration. And yet for some crazy reason, I risked my life to make a non-partisan documentary about the hottest political topic in America. What's crazier is why so many people don't want you to see it. 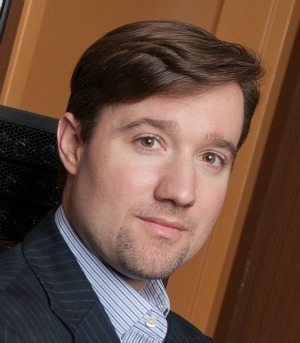 Andrew C. McCarthy is a bestselling author, a senior fellow at National Review Institute, and a contributing editor at National Review. A well known commentator on legal, national-security, and political affairs, he also writes regularly for PJMedia and The New Criterion. Half the world is stuffed, half of it is starved. How can this be? With a world food crisis going on, food policy expert, journalist, and author Raj Patel traces the causes from farm to fork, revealing startling truths about a greatly flawed food system that is dominated by a few, but powerful, major corporations. 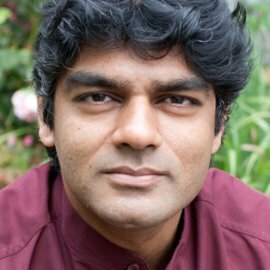 Author of the international bestseller Stuffed and Starved: The Hidden Battle for the World Food System, Patel exposes how the food market is structured between consumers, farmers, and a handful of corporations in-between. Ultimately, it is the power of these modern food giants that influence the environmental, social, and economic factors that determine how food ends up on tables throughout the world. 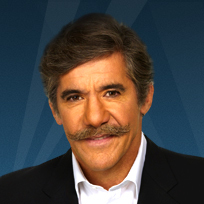 Geraldo Rivera is currently host of "Geraldo at Large" on Fox News Channel (FNC), which is also nationally syndicated by Twentieth Television. Rivera recently celebrated 40 years in journalism. Most recently, Rivera secured an exclusive interview with Joe Jackson, just after the death of his son Michael Jackson. Prior to that, he secured an exclusive interview with the late Michael Jackson on the evening before his trial for child molestations charges. 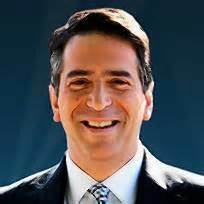 James Rosen serves as the Fox News chief Washington correspondent and hosts the online show "The Foxhole. "Throughout his tenure with FNC, Rosen's beats have included the White House and the State Department. He has also reported from Capitol Hill, the Pentagon, the U.S. Supreme Court and the campaign trail. His datelines include almost all 50 states in the U.S. and three-dozen foreign countries across five continents, including Afghanistan, Haiti, Iraq, Israel, Pakistan, the Palestinian Authority, Saudi Arabia and Uganda. 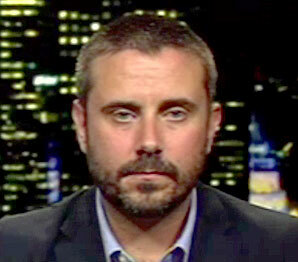 Jeremy Scahill is an award-winning investigative journalist and frequent contributor to The Nation, where he reports on war contractors. In his latest book, Dirty Wars: The World Is a Battlefield, Scahill takes readers inside America's new covert wars, in which foot soldiers operate globally and inside the US with orders from the White House to do whatever is necessary to hunt down, capture, or kill individuals designated by the president as enemies. 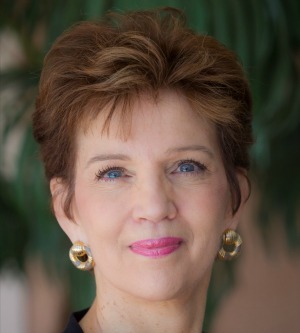 Nancy Schulze’s career path has taken her from show business and New York City to the ownership of a real estate company in Montana and to the world of politics and Washington DC, to a nationwide speaking career. She co-hosts a radio show in Florida, and has been featured as a guest on multiple national radio shows. Buck Sexton served in the U.S. Intelligence Community for six years, specializing in counterterrorism and counterinsurgency, before joining the Blaze. 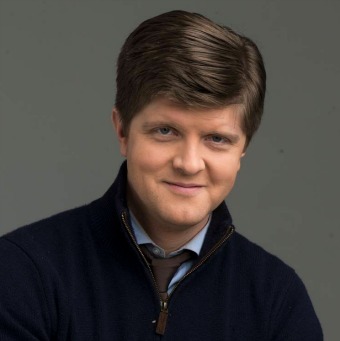 He is the host of The Buck Sexton Show, 12-3 EST Saturdays on theblaze.com. National Security Editor for theBlaze.com and Real News Co-host. Maria Shriver is a journalist, former First Lady of California; author of six best-selling books. She was an anchor for CBS and NBC. She took a leave of absence from network news in 2004, but continued to train her journalist's eye on the transformative societal trends impacting women as breadwinners, caretakers, consumers and the world's Architects of Change. 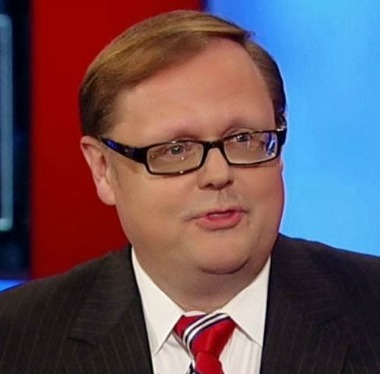 Todd Starnes is the host of FOX News & Commentary and heard daily on hundreds of radio stations. Throughout his journalism career, Starnes has covered a number of high profile stories, taking him from Wall Street to the White House. He is a regular contributor to FOX & Friends and FoxNews.com. He writes a weekly column for Human Events and TownHall.com. 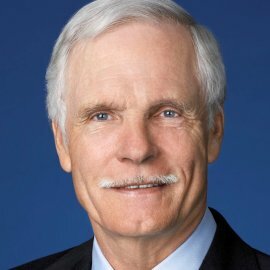 Emmy Award-winning consumer reporter, investigative journalist, author and commentator. John Stossel joined Fox Business Network (FBN) in 2009. He is the host of "Stossel," a weekly program highlighting current consumer issues with a libertarian viewpoint. 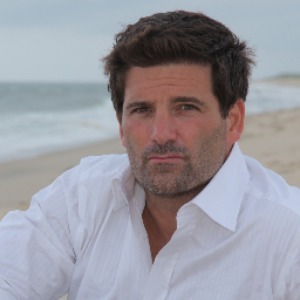 Stossel also appears regularly on Fox News Channel (FNC) providing signature analysis. 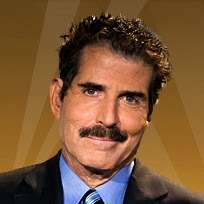 Prior to joining FBN, Stossel co-anchored ABC’s primetime newsmagazine show, "20/20." 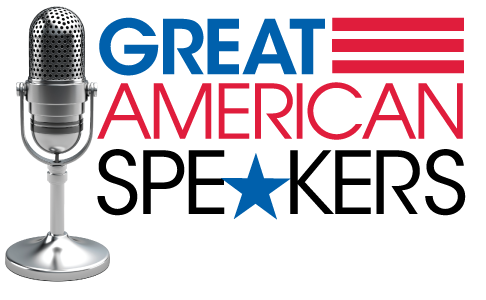 There, he contributed in-depth special reports and recurring segments on a variety of consumer topics, from pop culture to government and business.